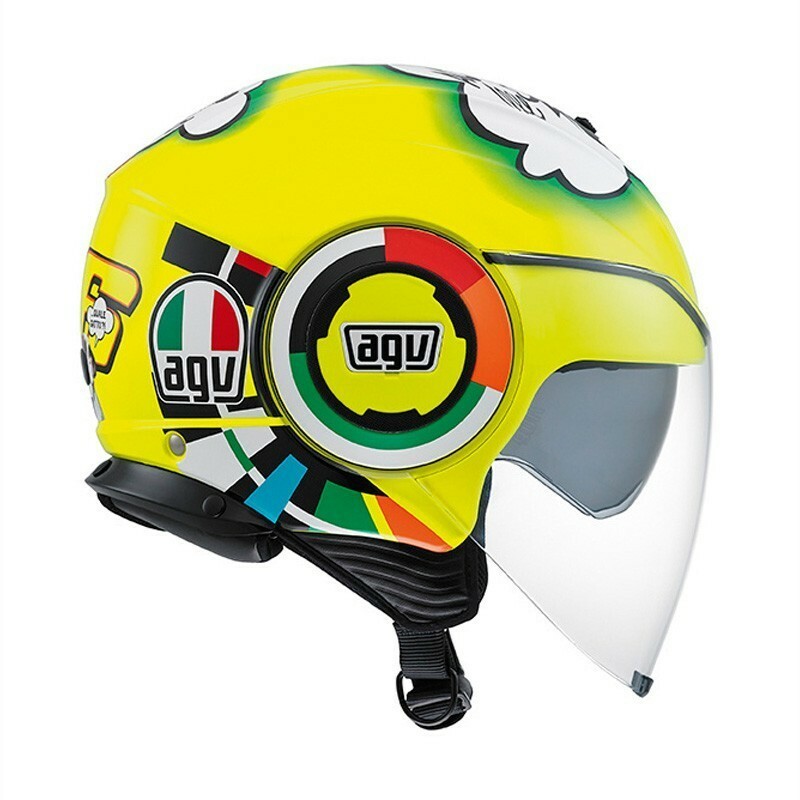 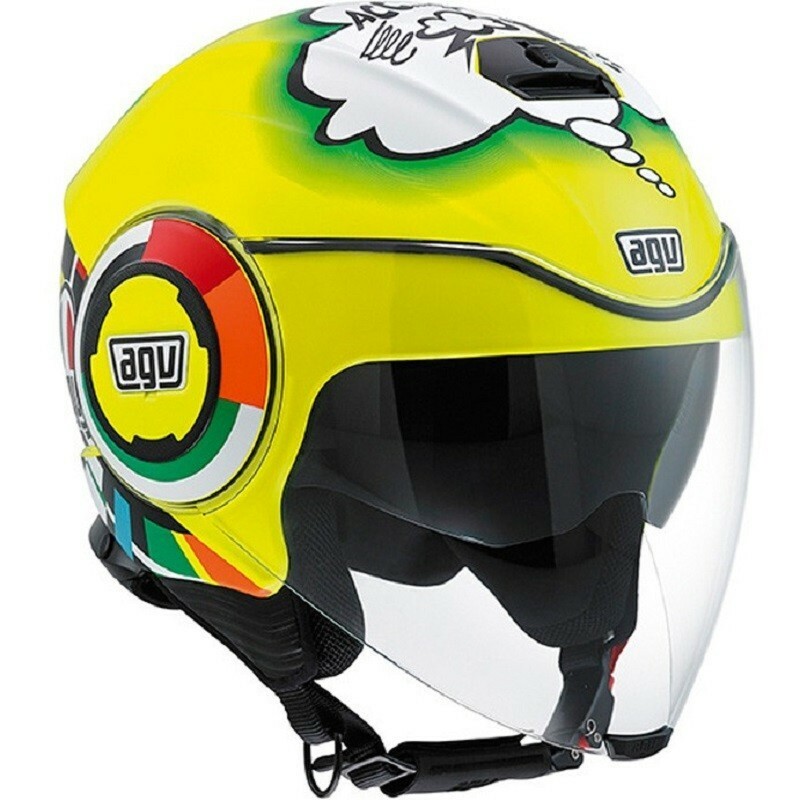 The reference brand in the manufacturing of moto helmets since 1947 reveals you his homologated moto open face helmet with solar visor the Fluid Top. 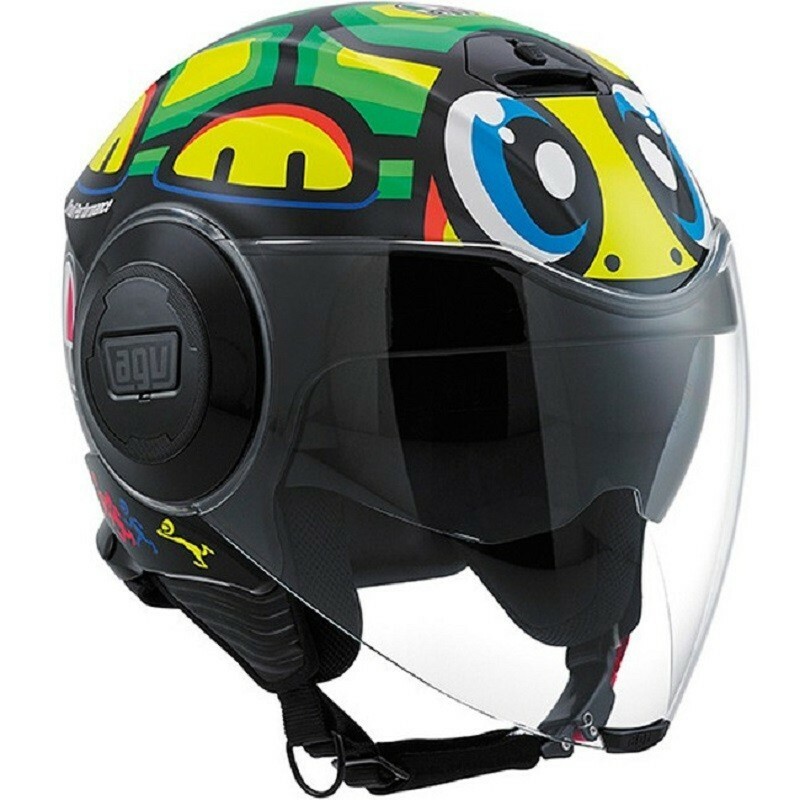 An innovative jet helmet dripping with attitude, with special discs on the sides to operate the face shield. 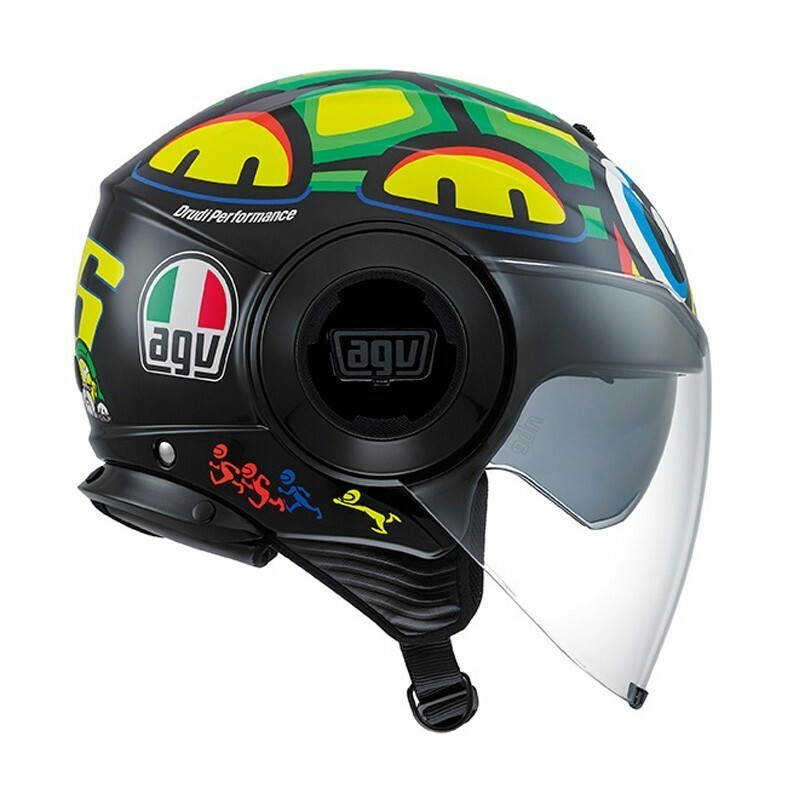 Dripping with attitude, the city-ready, fashion-forward Fluid features a distinctive disc on each side, the left of which operates the main face shield, which extends below the chin, while an integrated, tinted visor can be dropped down for sunny conditions. 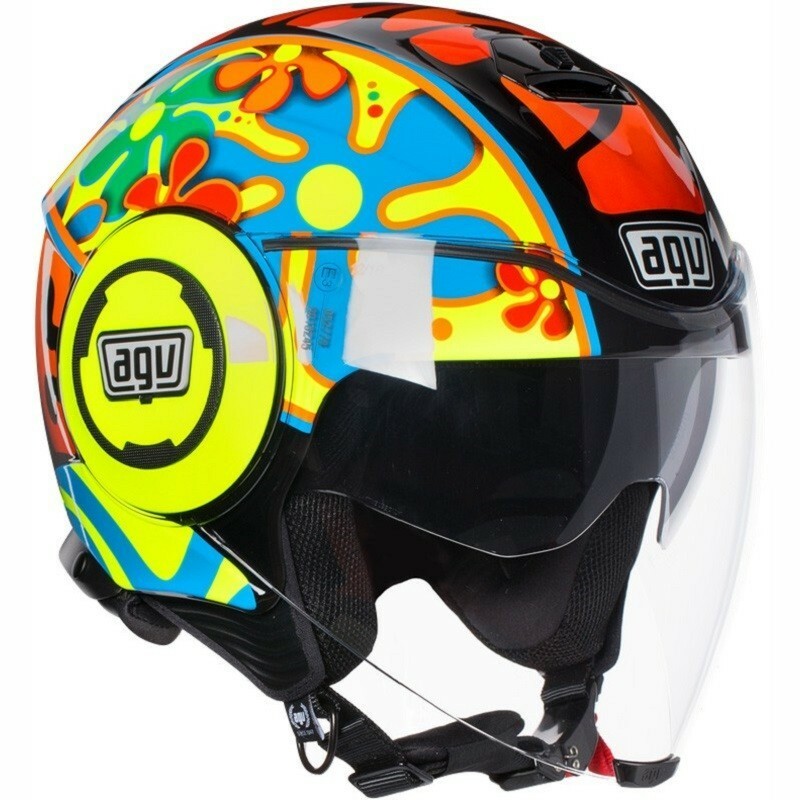 Three adjustable front vents incorporated into the shell ensure ample ventilation.